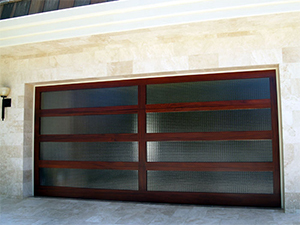 Neal's Overhead Door, Inc. is a family owned and operated business that has been selling, installing, and servicing all types of custom garage doors for over 20 years in the Huntington Beach area. Our main focus remains to be custom wood doors. We are experts in design, installation, material selection, and all your door service needs. We also offer quick turn around times if time is of the essence. Providing excellent service to Huntington Beach residents for over 20 years.